Mega Sale! Free Shipping Included! 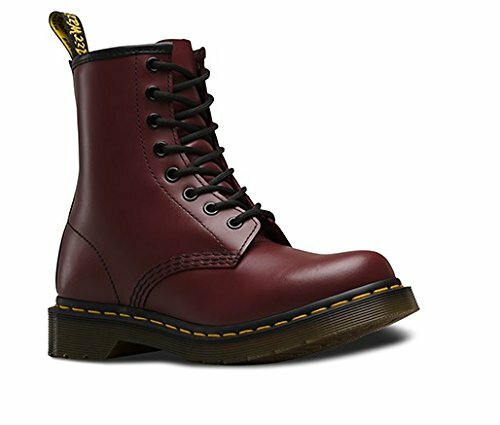 Save 28% on the Dr. Marten's Women's 1460 8-Eye Patent Leather Boots, Cherry Red Rouge Smooth, 7 F(M) UK / 9 B(M) US Women / 8 D(M) US Men by Dr. Martens at Stuart Pynoo. MPN: R11821600. Hurry! Limited time offer. Offer valid only while supplies last. View More In Motorcycle & Combat.